For women, men and children. 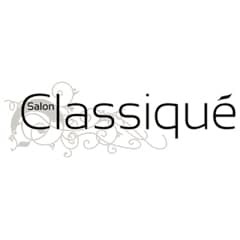 Salon Classique aim to offer a great customer experience as well as fulfilling clients’ needs regarding their hair. There is also a beauty room on-site.